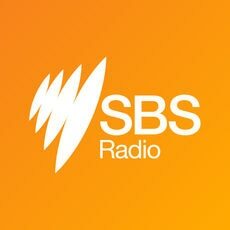 Unfortunately the SBS Radio Player is unavailable on this device. We apologise for any inconvenience. More than 200 people have been killed and hundreds more wounded in a series of bomb blasts that rocked churches and hotels in Sri Lanka on Easter Sunday. The leader of Turkey's main opposition party has been attacked at the funeral service for soldier who killed fighting Kurdish militants.